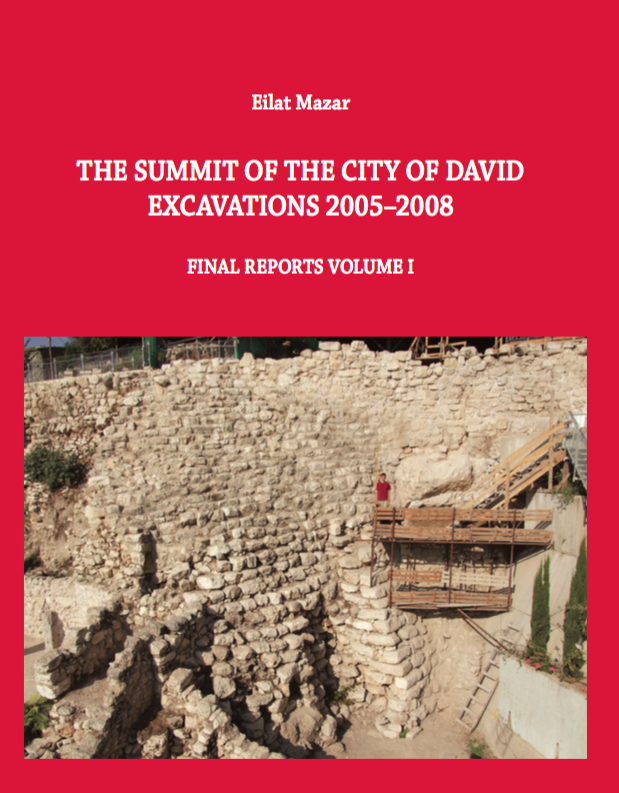 From 2005 to 2008 archaeological excavations were carried out at the summit of the City of David under the directorship of Dr. Eilat Mazar on behalf of the Hebrew University of Jerusalem. 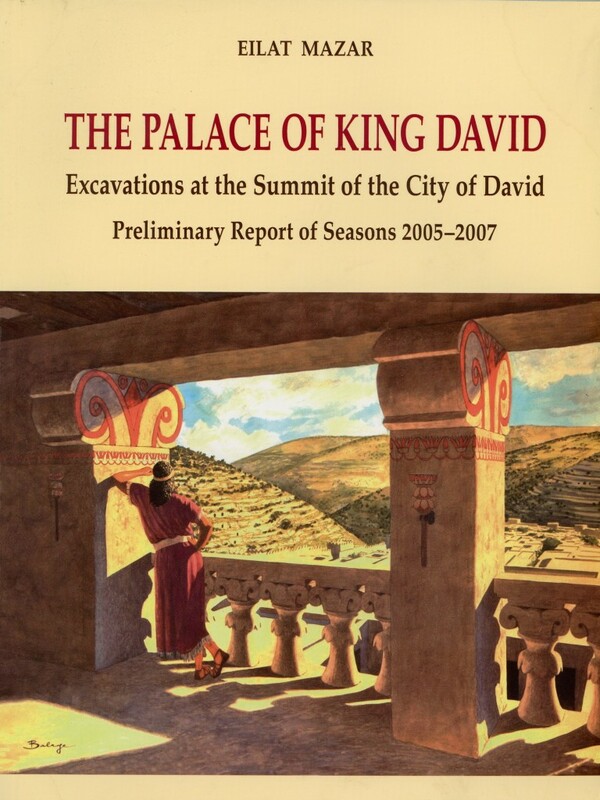 This volume presents the impressive remains of the Stepped Stone Structure of the palace of King David; the collapse of a structure destroyed by the Babylonians in 586 BCE and a section of Nehemiah’s city wall erected in the 5th century BCE. These findings have dramatically altered previously held conceptions of the development of ancient Jerusalem and provide striking tangible evidence for its Biblical narratives. 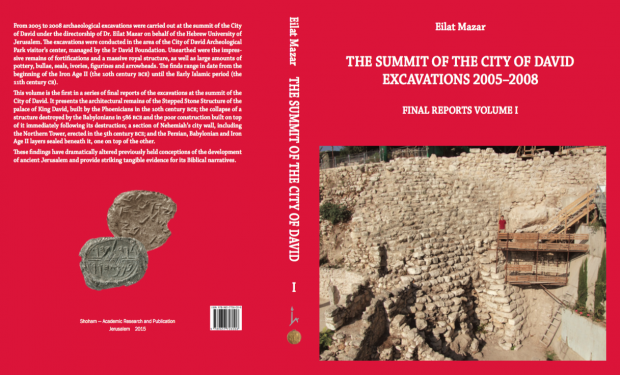 Volume 1 of the final report is 560 color pages and can be purchased through the Israel Exploration Society (ies@vms.huji.ac.il) for 78$. Simply email the IES and ask for an order form to purchase the book. 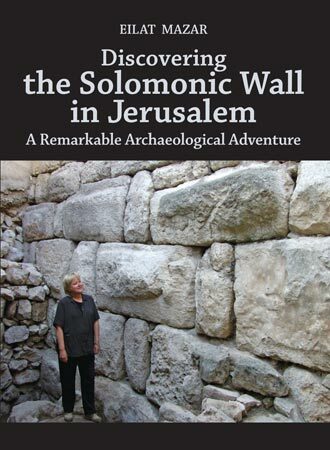 My desire is to be a volunteer in Jerusalem, to be digging out the spiritual treasures. Thank you for all the Work being done-today. 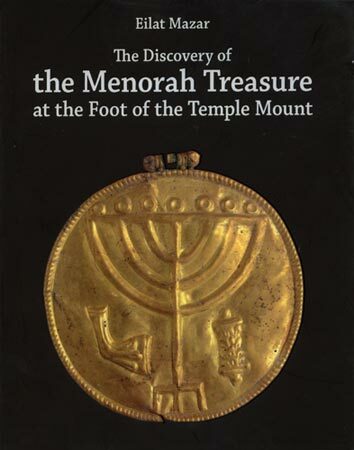 Just watched two videos of Stephen Flurry and Mrs Mazar about the Ophel excavations and Hezekiah’s seal discovered. Fantastic! Fantastic, large, good-quality book. Very detailed – the illustrations are great! 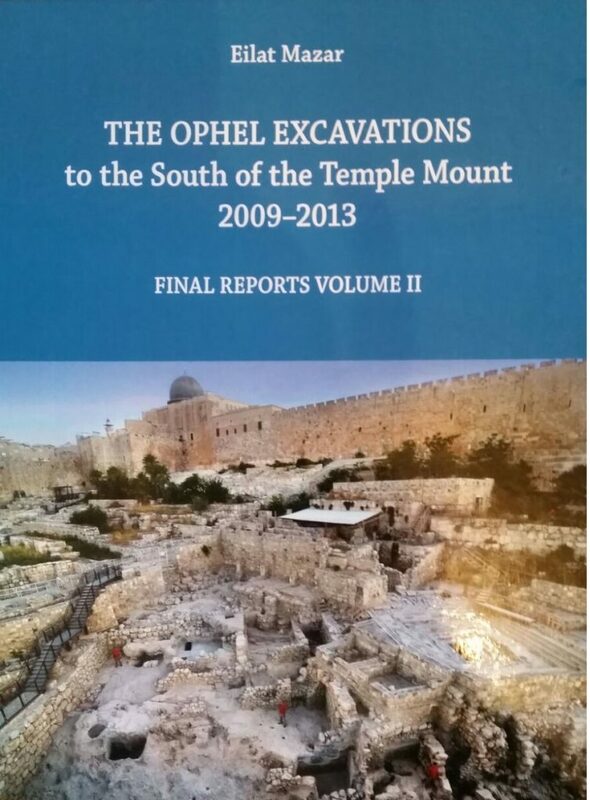 Looking forward to future volumes, especially on the Ophel excavations. Keep up the good work all! Thank you very much for these great news! Vol II coming?